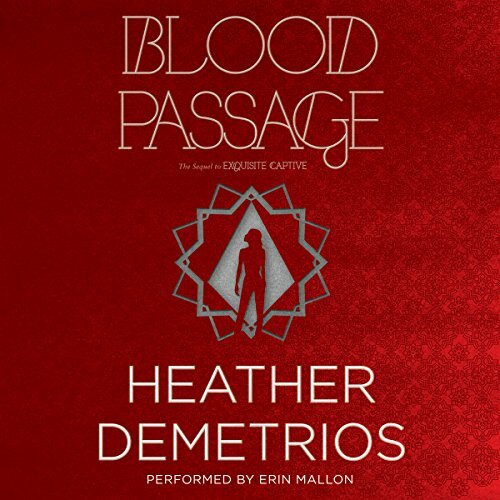 Blood Passage is the electrifying second book in the Dark Caravan Cycle - a modern jinni fantasy-adventure trilogy from author Heather Demetrios, perfect for fans of Laini Taylor's Daughter of Smoke and Bone series and Leigh Bardugo's Grisha Trilogy. I love the story of the Jin. Nalia is a beautifully different type of hero and this is a refreshing twist from the vampires, werewolves etc of this age. Has culture, history and fantasy all together and a deep completely believable love story that made me cry.